You now have instant access to our "Create & Cash In With Infographics and Cheatsheets" Training Notes. 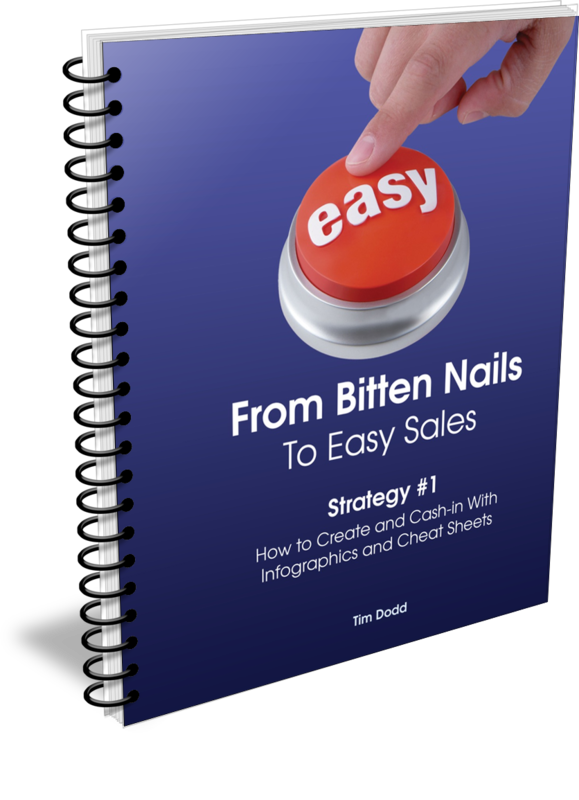 Although relatively short, these notes walk you through all the steps you need to consider when creating an attention grabbing Infographic or Cheatsheet you can give away to quickly identify excellent prospects. The sooner you read through and implement this smart strategy, the faster you'll start attracting a flood of new clients in need of your help.